똑같은 뻔한 영어 교육은 엄청 지루하고 지겨우시죠? 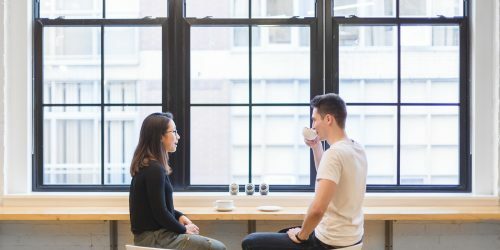 전세계를 모험하도록 뛰어나난 영어 실력을 배우시고 싶죠? 전 도와 드릴게요!! 게다가 어떻게 랩 잘 할 수 있는지도 알려 드리겠습니다. 쇼미더인글리쉬!! 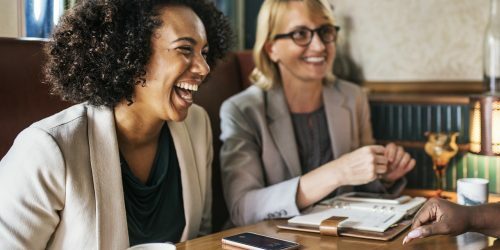 Are you tired of the same boring English classes? 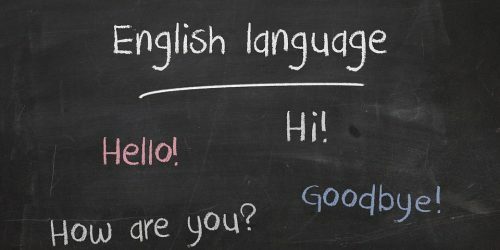 Do you want your English to take you across the world? I can help you do that. I can also teach you how to rap. My background includes teaching conversational English within both public and private school environments in South Korea. Currently, I teach conversational skills to elementary and middle school students at Ebo Young Talking Club; a small private English institute. My responsibilities include correcting diction and pronunciation, honing the students’ memorization skills, filling out monthly reports, conducting speaking tests, and sharing my culture. In the past, at one of my old jobs, I also did Korean to English translating for preschool children in order to better facilitate the language-learning process. Previously, I worked on the side as an SNS supporter/citizen reporter. This position was sponsored by Daegu city hall, and I worked alongside other native-English speakers promoting Korean culture and tourism in Daegu. During that time, I was able to gain further knowledge about Korean history and tourism marketing. I demonstrated the ability to conduct research on the famous attractions in the city in order to offer clear information to foreigners living in Daegu. 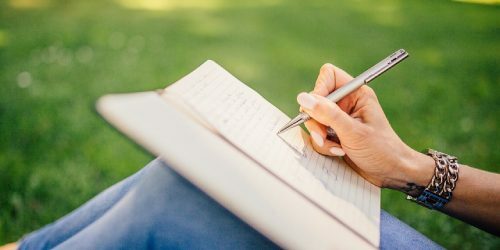 In addition to this experience, I gained considerable knowledge about writing articles and editing text which inspired me to start my own editing/translating business. On top of that, I run my own blog centered on Korean history and tourism. If you could also take the time to look around my blog you can see that I am proficient enough to communicate in Korean. 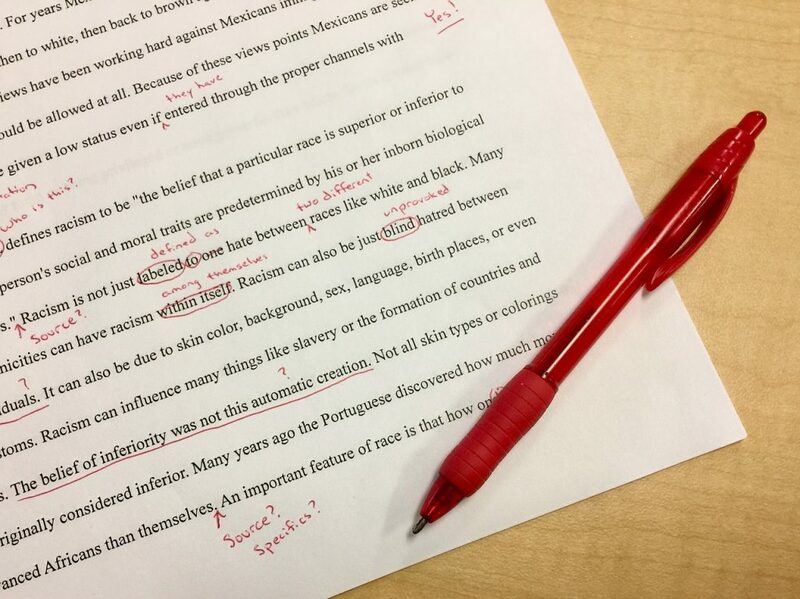 I am confident that I can offer you the clear communication and editing skills that you are looking for. Devon is a very powerful teacher who will use English and Korean, especially the way to use humor and Rap to enhance your English ability to write and read. So if you are looking for a unique and excellent tutor, go find him to learn! 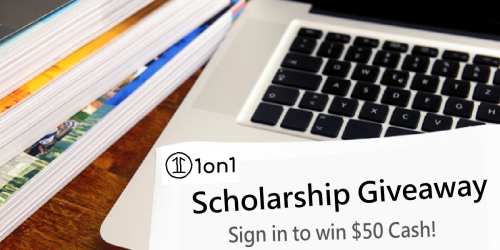 1on1 Scholarship Giveaway – Sign in to win $50 Cash!